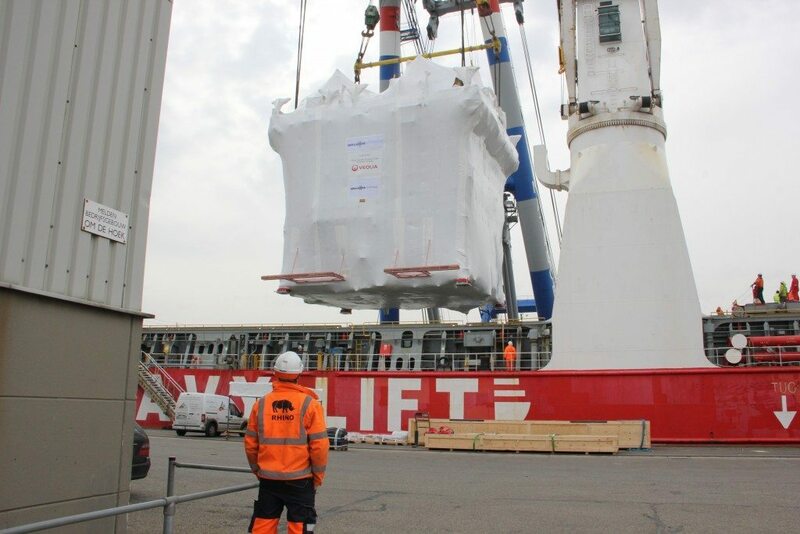 What do you do if you need to package up some machinery, equipment or a product that is too large for traditional protection methods such as crates and tarpaulins? 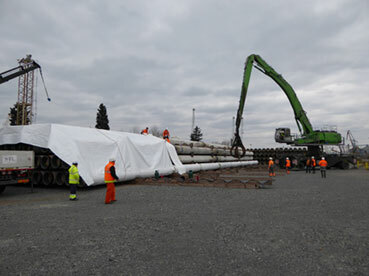 The traditional method for protecting large pieces of equipment and machinery against weather damage during transport or storage outside has been to use a tarpaulin. Tarpaulins are available in a number of ‘grades’, from lightweight woven polythene through to heavy canvas covers but the fitting process generally involves pulling the tarpaulin over the product and then tying the tarpaulin down with rope threaded through a series of metal eyelets which are sewn around the perimeter of the cover. 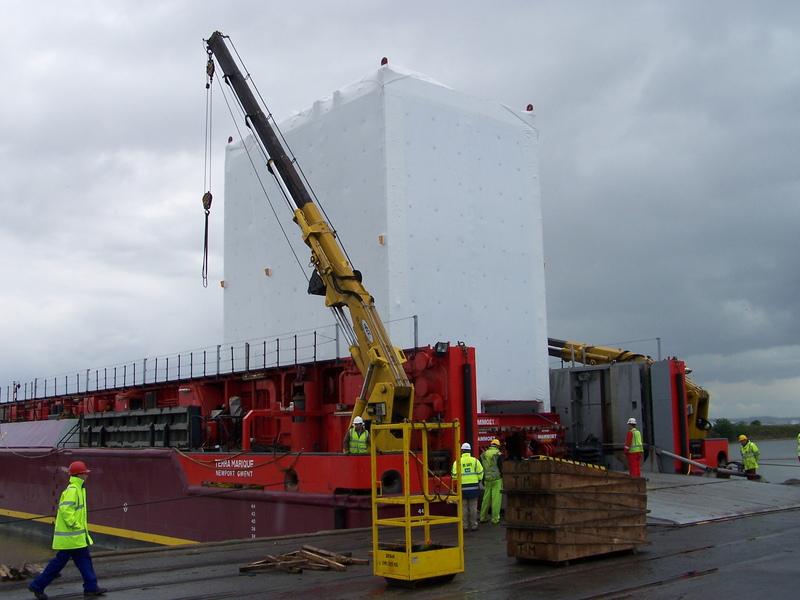 For occasional use on smaller objects, tarpaulins are useful, but they do have limitations for protecting larger products. Difficult to fit tightly : Particularly if the object being covered is particularly large or has an awkward shape it can be difficult to get the tarpaulin to fit tightly. The result is that at motorway wind speeds, or after a period outside, the cover may start to flap, chafe and eventually ‘self destruct’ with possible damage to the product being covered. Needs to be returned: Particularly for international transport, traditional re-usable covers like tarpaulins will need to removed at the destination and packaged for return to base. This can be inconvenient and costly. A Rhino shrink wrap transport cover is heat shrunk to create a ‘drum tight’ and tear resistant covering over any size or shape product. 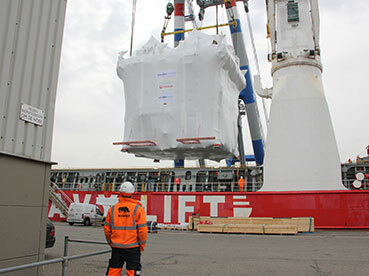 Shrink wrap transport covers overcome the disadvantages of conventional covers, such as tarpaulins, that can detach and cause damage during transport. 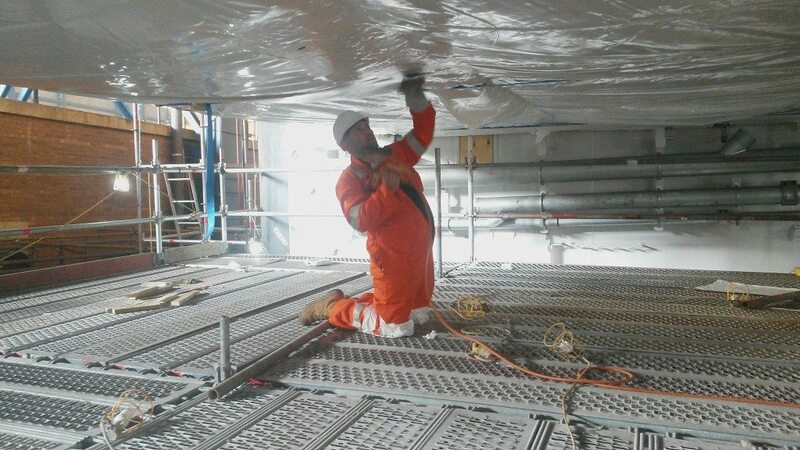 The other major benefit is that because sections are heat welded together, it creates a continuously bonded skin without holes or gaps typical of traditional transport covers. Using a Rhino shrink wrap transport cover keeps a product hidden from view. Lockable zipped access doors can be fitted in any number of custom locations to allow inspections by customs officials for example. 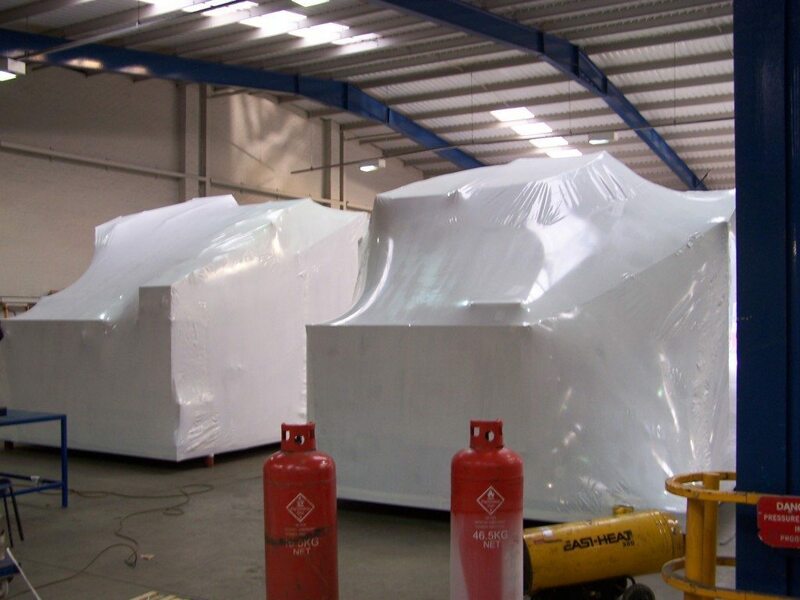 A Rhino shrink wrap transport cover does not look like any other type of cover. The smooth white finish looks smart and professional and because it fits ‘drum tight’, it is extremely resistant to high winds. Once at site, a Rhino Shrink Wrap cover is easy to remove and recycle. 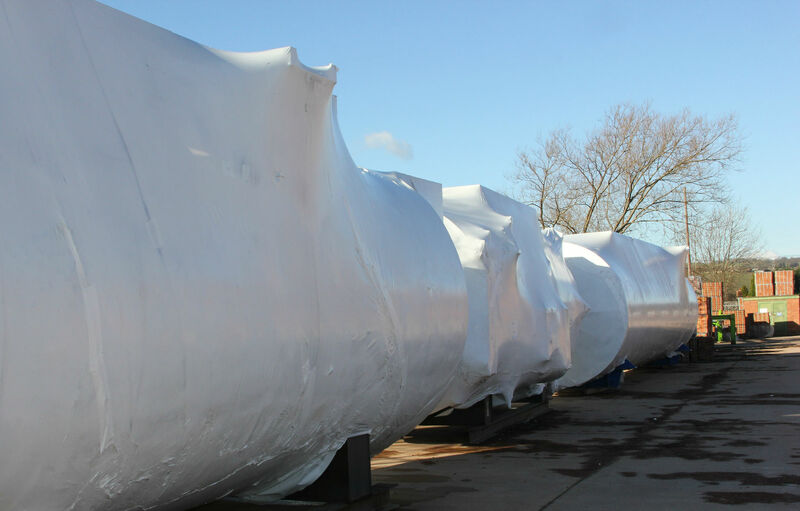 Because a Rhino shrink wrap transport cover is used once and then recycled, it also eliminates the extra cost of maintaining or returning re-usable covers. Will the hot air gun damage the product being wrapped? The heat is passed back and forth over the shrink wrap sheeting and is not held in the same place. 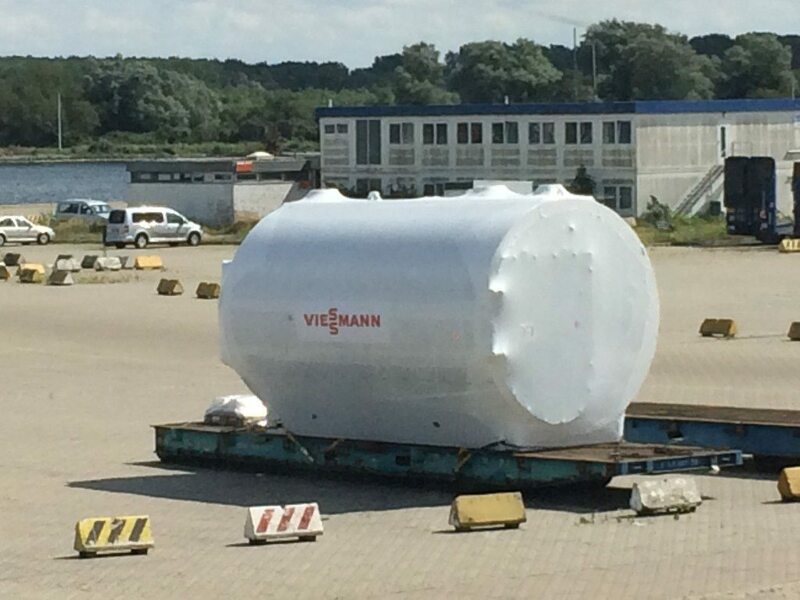 This heat is not enough to damage the object underneath, however, if the shrink wrap is covering an object which has any parts containing LDPE (low density polyethylene) then there is a risk that it could stick. In this case we recommend covering the area with an additional layer of shrink wrap to provide additional protection. How long should a product remain wrapped? Rhino shrink wrap contains EVA and UVI to ensure a long lifespan but generally most products are designed for storage up to 2 years.